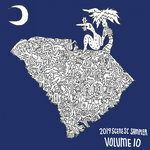 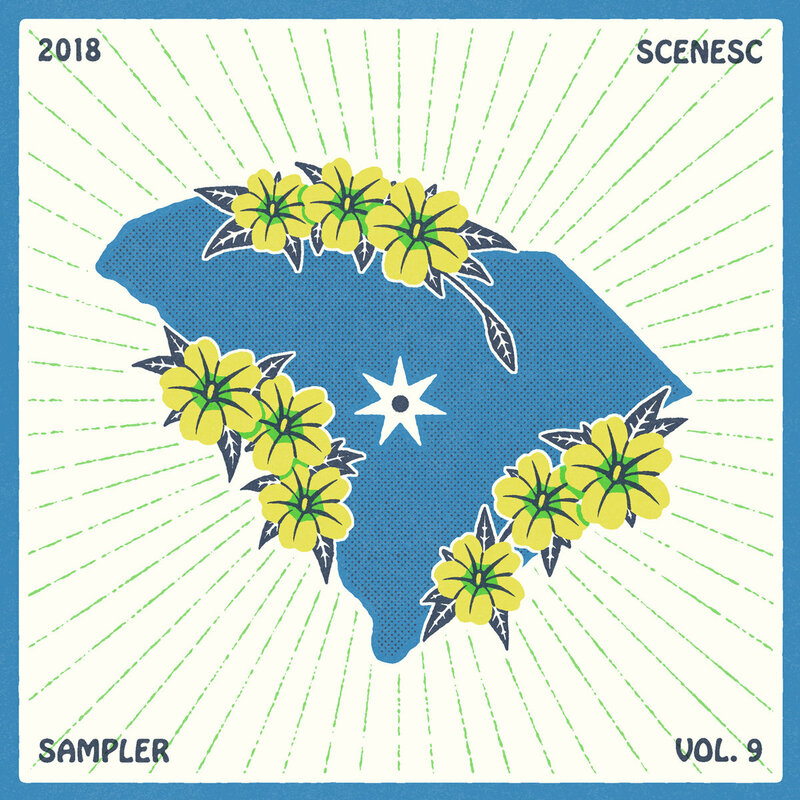 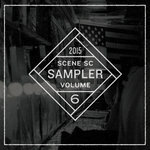 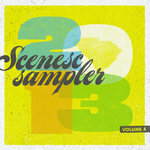 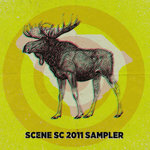 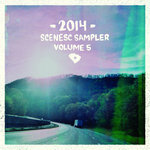 SceneSC's 9th compilation features artists from across South Carolina offering a glimpse into the state's indie music scene. 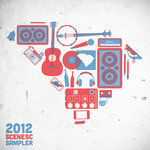 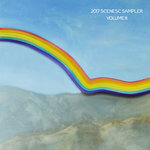 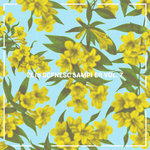 This compilation is SceneSC's primary fundraising outlet each year with proceeds going to cover rising hosting costs and expenses to produce new and exciting content. 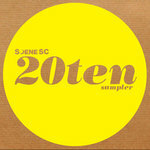 Founded in 2008, SceneSC is an independently owned multimedia music publication in the state of South Carolina.